To say that summer is more fun in the Philippines is an understatement --- pristine beaches, wonderfully sunny weather, and a festive culture embody the Filipino lifestyle. Kultura captures all that energy in its new tropical collection, a chic selection of apparel and accessories using native materials for a distinctly Pinoy style. Dresses, fashion accessories and bags are made from completely natural materials such as cotton, jute, raffia, abaca and pandan fibers. 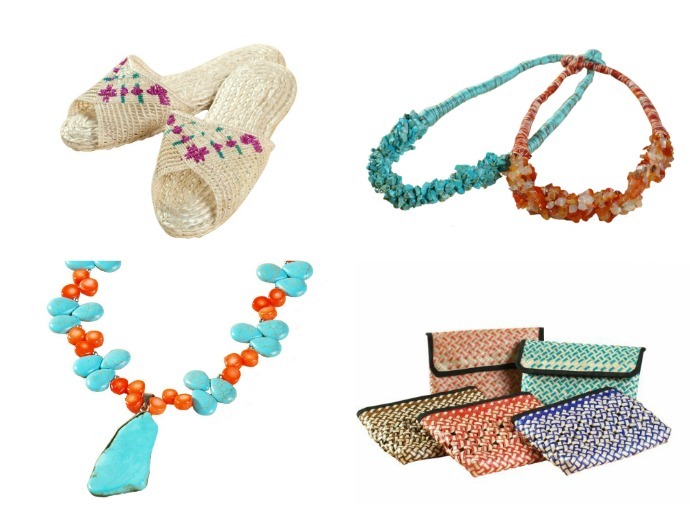 Bangles, necklaces, and footwear feature ethically-collected shells and genuine stones, like red coral and turquoise. 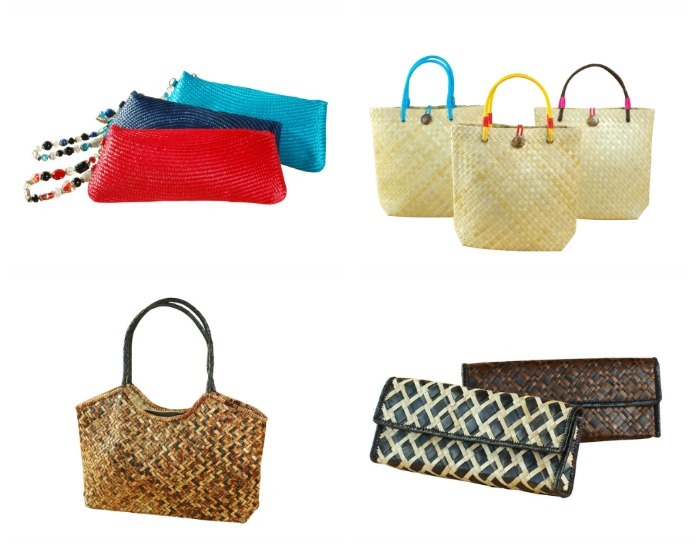 Indigenous fibers like nito, buri, and buntal add an ethnic touch to the collection. Kultura's tropical palette calls to mind azure skies, verdant countrysides, and characteristic warmth of the Philippine summer months. The brand's signature earth tones such as taupe and sand come alive when combined with the collection’s fresh new colors. Cobalt blue and nectarine create an eye-catching contrast, while the richness of hues like emerald, violet, and poppy red reflect the vibrance of the season. 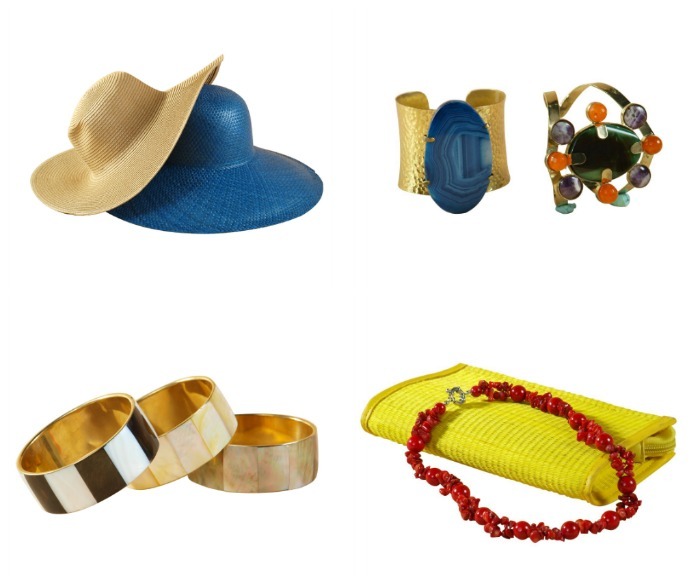 The wide variety of items in its resort collection makes Kultura the perfect summer shopping destination. All that’s left for the savvy shopper to do is book a destination, and the sunny season is guaranteed to be stylish. Kultura Filipino is the country’s top specialty shop for all things Filipino. By showcasing local artistry and craftsmanship through high-quality apparel, accessories, furnishings, and gift items, Kultura proudly proves that products made in the Philippines and by Filipinos are truly world-class. Kultura’s specialty stores are located at - SM Mall of Asia, SM Megamall, SM Makati, SM City Cebu, SM City North Edsa Annex, SM Lanang, SM City Fairview Annex, Taal Vista Hotel, and Pico de Loro Beach Club. The brand is also present at select The SM Stores nationwide: Marikina, Sta.Mesa, North Edsa, Cubao, Fairview, Pampanga, Clark, Baguio, Mall of Asia, Megamall, Harrision, Manila, Mandurriao, Delgado, Bacolod, Bicutan, Southmall, Bacoor, Dasmarinas, Sta.Rosa, Calamba, Lipa, Cagayan de Oro,and Davao. Visit www.kulturafilipino.com for more information, and get regular updates by liking Kultura Filipino on Facebook.